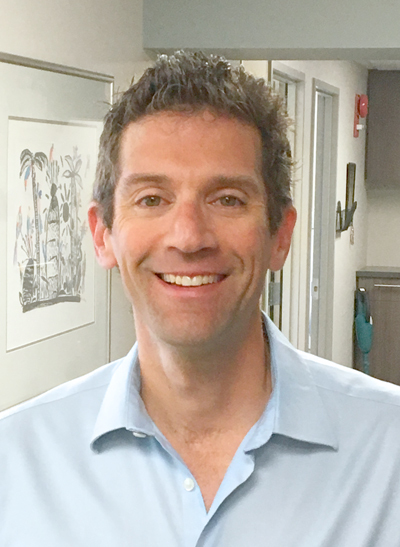 Dr. Jason Gurevitch received pre-medical training at the University of Calgary in Science and Physical Education. He then studied at the California College of Podiatric Medicine, graduating with a Doctor of Podiatric Medicine degree (D.P.M.) in 1994. Instruction at Diabetic Foot Centers of America, for specialized training in a multi-disciplinary treatment approach to dealing with the diabetic foot. Training in London, England in association with leading members of the British Podiatry Association. Dr. Jason Gurevitch has a special interest in sport-related injuries, forefoot surgery, orthotic casting, diabetics and geriatric foot care. When not practicing podiatry, Dr. Jason can be found running on one of the city’s many pathways. He recently completed the California International Marathon, which once again qualifies him to participate in the Boston Marathon. Over the years, Dr. Jason has played the drums with the Westwinds Music Society jazz bands. Other interests include downhill skiing, biking, swimming, golf, yoga and backgammon. His most valued time is that spent with his wife, son, daughter and the family’s black lab.